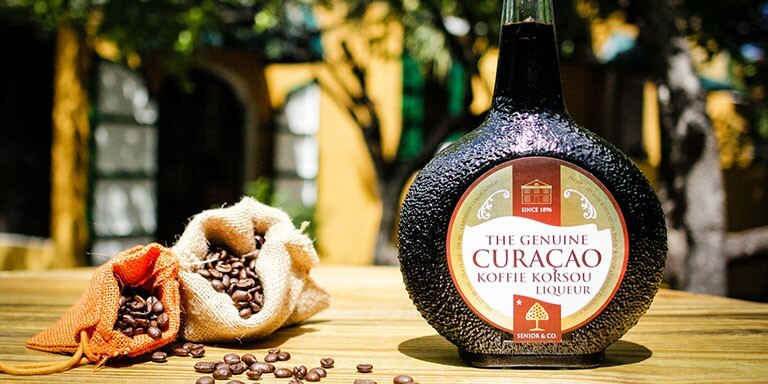 Pour our Coffee Liqueur after dinner and feel the enjoyment it offers. When tasting our Kòfi Kòrsou. 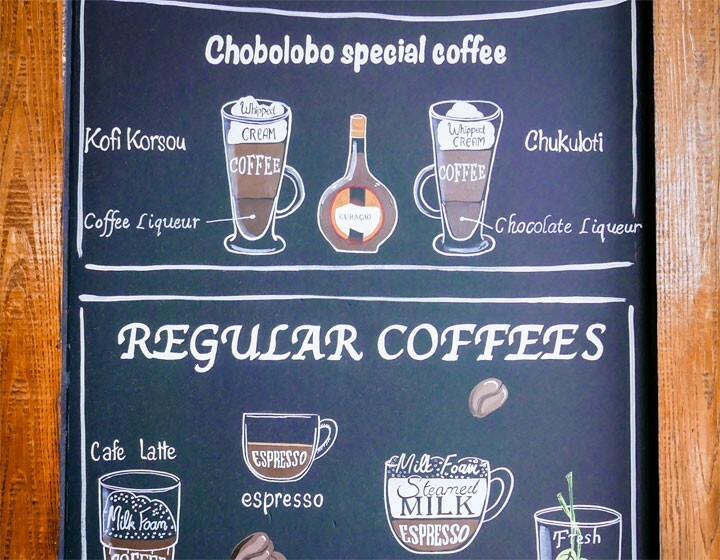 you will taste the bitterness of a good coffee and yet the sweetness of a true liqueur. This deep dark brown liqueur with a smooth texture is well balanced, making it a perfect digestive.